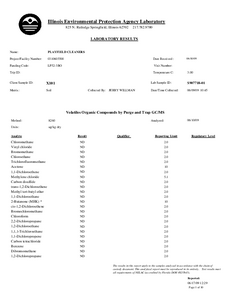 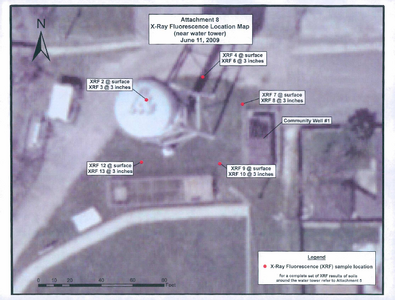 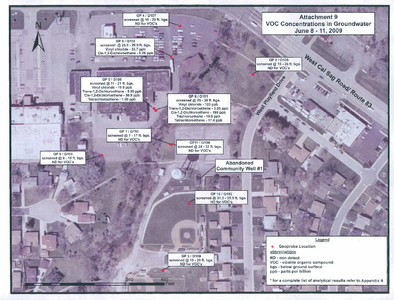 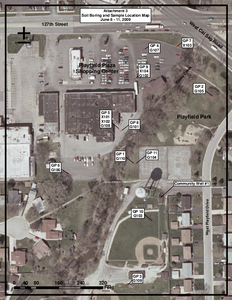 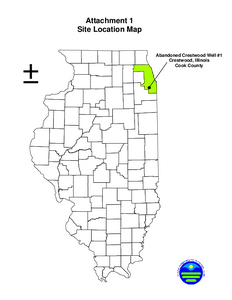 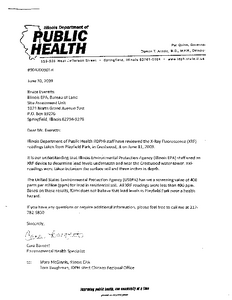 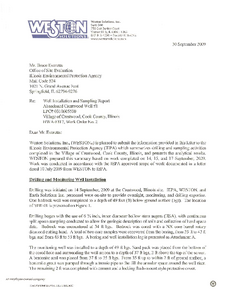 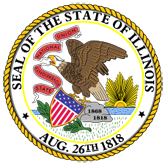 Description: During the week of June 8, 2009, the Illinois Environmental Protections Agencys Office of Site Evaluation conducted a soil and groundwater investigation in Crestwood, Illinois (see Attachment 1). 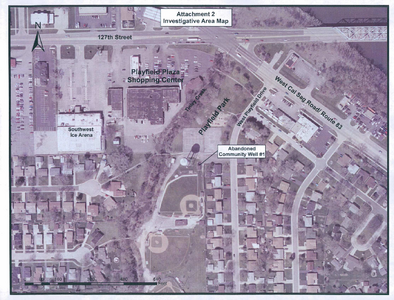 The investigation included a portion of the Playfield Plaza Shopping Center and the area near the Abandoned Crestwood Well #1. 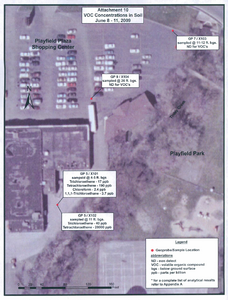 Within the Playfield Plaza Shopping Center is a dry cleaning facility and a possible underground storage tank.